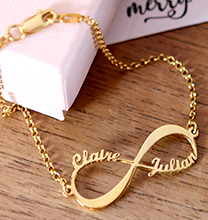 No better way to celebrate and display your love on a birthday or anniversary than with this heart infinity necklace. 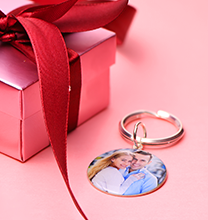 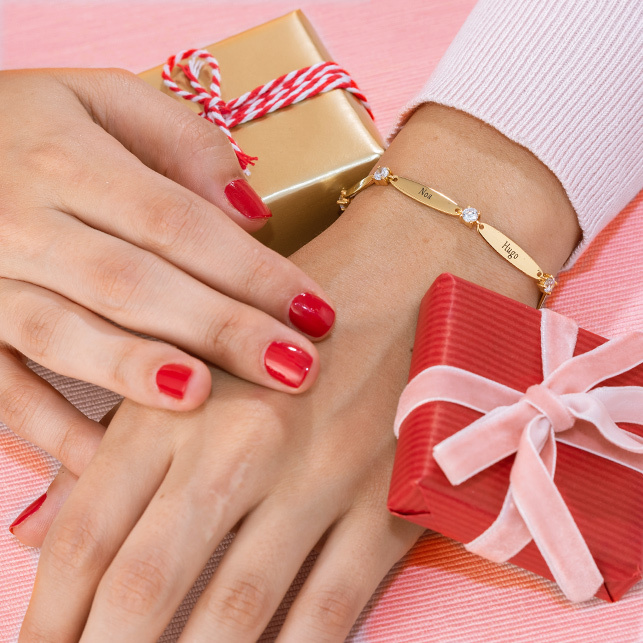 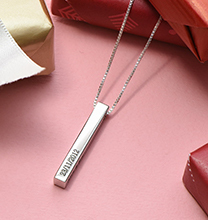 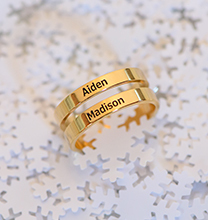 Engrave your names on the heart or just the name of your beloved to make this gift unique and full of meaning. 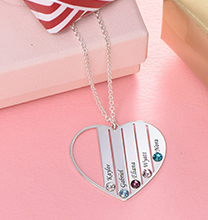 The stylish silver pendant hangs from a bead chain.